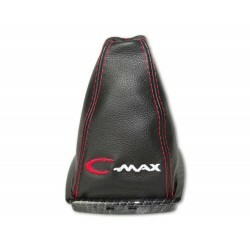 C-MAX There are 19 products. 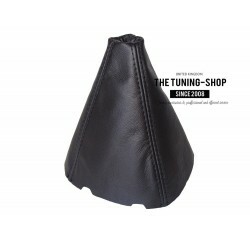 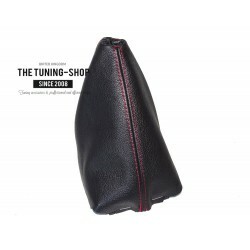 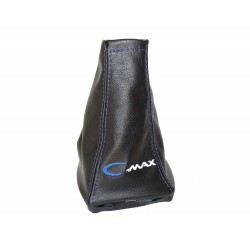 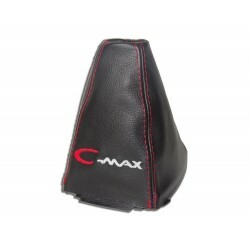 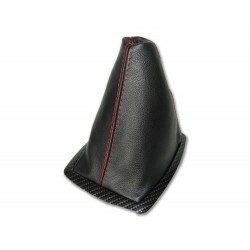 A Brand new Gear Gaiter / Shift Boot made from 100% Genuine Italian leather. 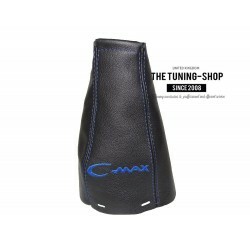 Part compatibility: FORD C-Max (2003-2007) Transmission: Manual Leather Colour: Black Stitching Colour: As selected by you + Embroidery "C-Max"
Box Contain: A brand new Gear Gaiter / Shift Boot made from 100% Genuine Italian leather with Inner Plastic Frame and Outer Plastic Frame With Silver Carbon Finish Part compatibility: FORD C-Max (2007-2010) Transmission: Manual Leather Colour: Black Stitching Colour: As selected by you + Embroidery "C-Max"
A Brand new Gear Gaiter / Shift Boot made from 100% Genuine Italian leather with Plastic Frame. 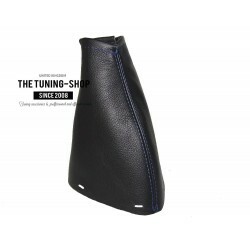 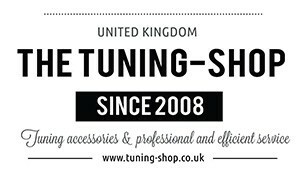 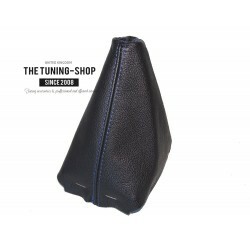 Part compatibility: FORD C-Max (2007-2010) Transmission: Manual Leather Colour: Black Stitching Colour: As selected by you + Embroidery "C-Max"
A brand new Gear Gaiter / Shift Boot made from 100% genuine Italian leather. 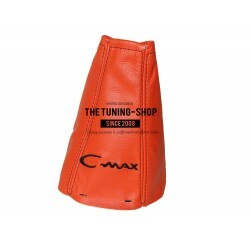 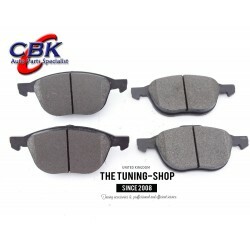 Part compatibility: FORD FOCUS C-MAX (2003-2007) Transmission: Manual Leather Colour: Orange Stitching Colour: Black + Embroidery "C-Max"